Apple Season is here! 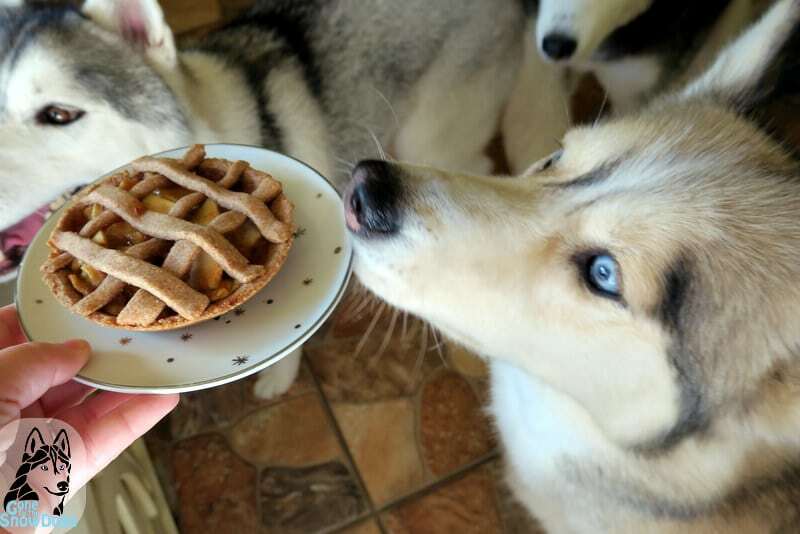 DIY Apple Pie for Dogs time! 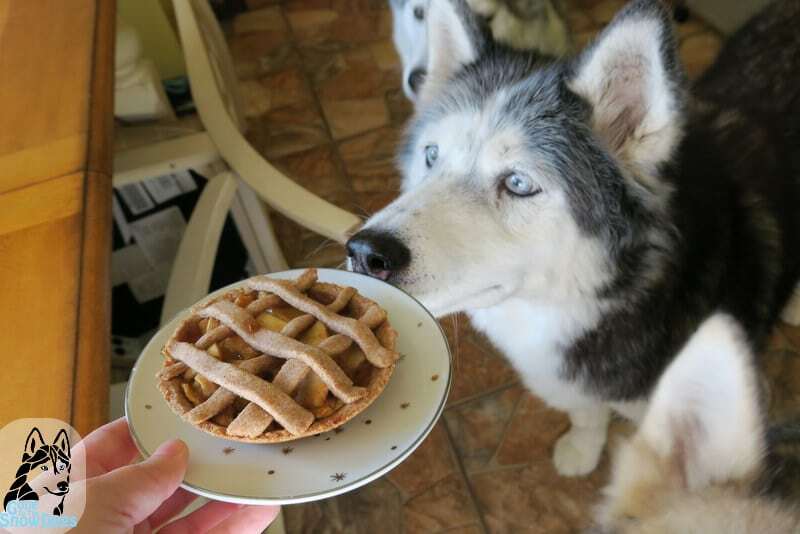 This is a no sugar added apple pie recipe that is not only fun for your dogs, but you can eat it as well! 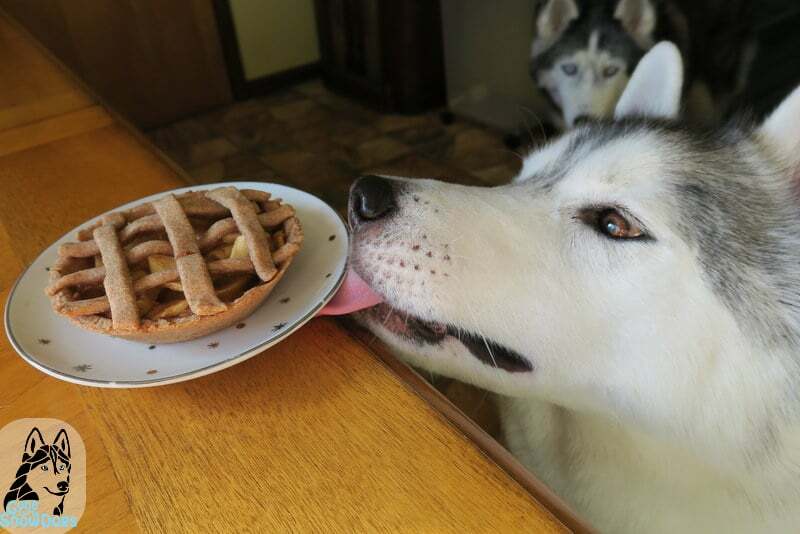 How to make apple pie in a fun, easy way for your dogs. We are using small pie pans, and then we are cutting this apple pie into 4 slices. Any pie you have left over you can enjoy yourself, or store for another day! 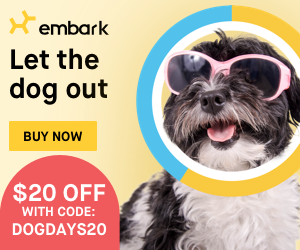 For an extra special treat, cut it into 4, and then freeze it for your dogs! Now it's a frozen apple pie snack! Mix together all of your ingredients until a nice dough is formed. Make sure it's not very sticky. Roll out your dough to 1/4 inch thick and arrange it into your pie pans. Set aside. Take your sliced apples and toss them in a bit of lemon juice so they don't turn brown. In a sauce pan, place apples, and around 2 tablespoons of unsweetened apple juice. Cook on a low heat until the apples are softened. In a small bowl, mix cornstarch, cinnamon, and the rest of the unsweetened apple juice. Whisk together. Pour into hot apple mixture, and simmer for around 10 minutes, or until your pie filling thickens. Pull off the heat and let cool for 15 - 30 mins. Scoop into you pie crusts. 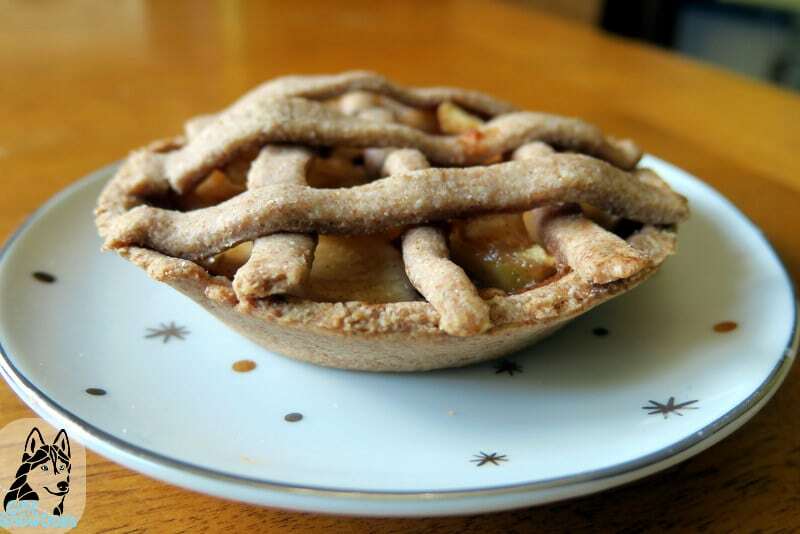 You can make these as open faced pies or you can use remaining pie crust and place a top on your pie, or a lattice on your pie. Bake at 350 degrees for 25 - 45 minutes, or until the tops start to turn slightly brown. Let cool before feeding them to your pets. 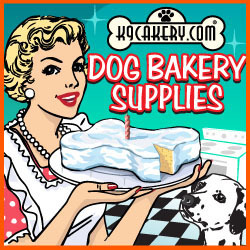 Hey Buddy!, I found this information for you: "DIY APPLE PIE FOR DOGS". 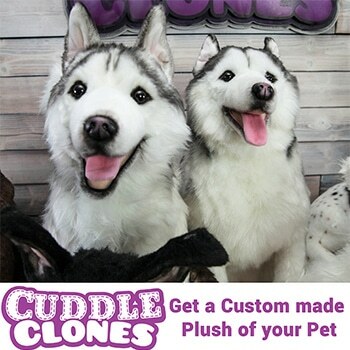 Here is the website link: http://www.gonetothesnowdogs.com/applepiefordogs/. Thank you.